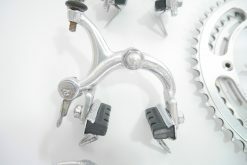 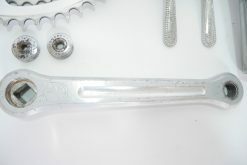 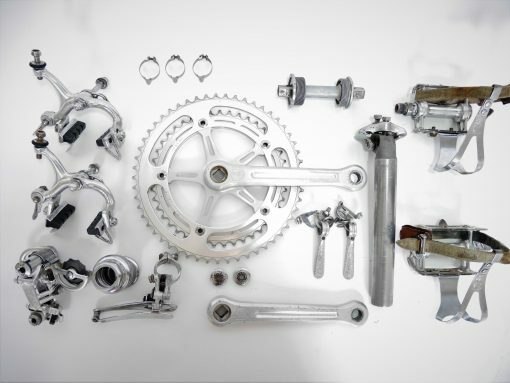 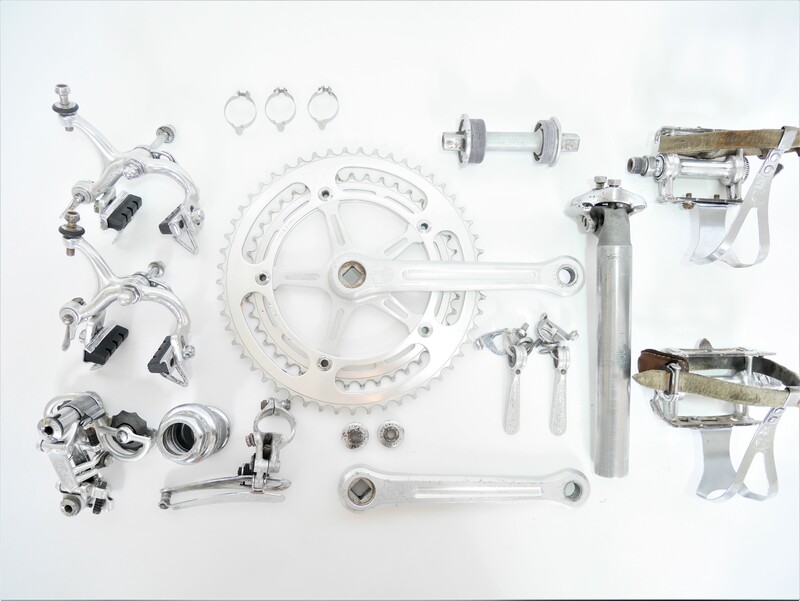 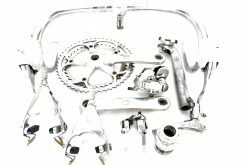 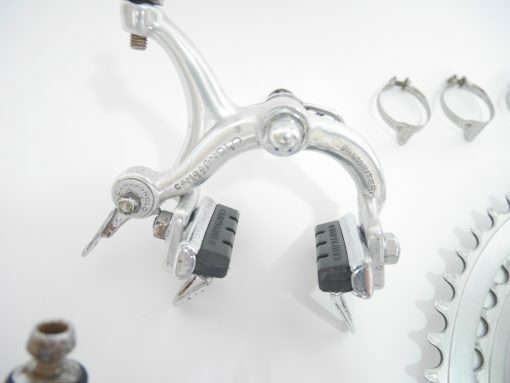 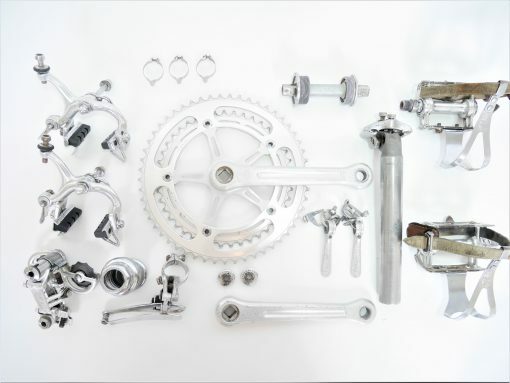 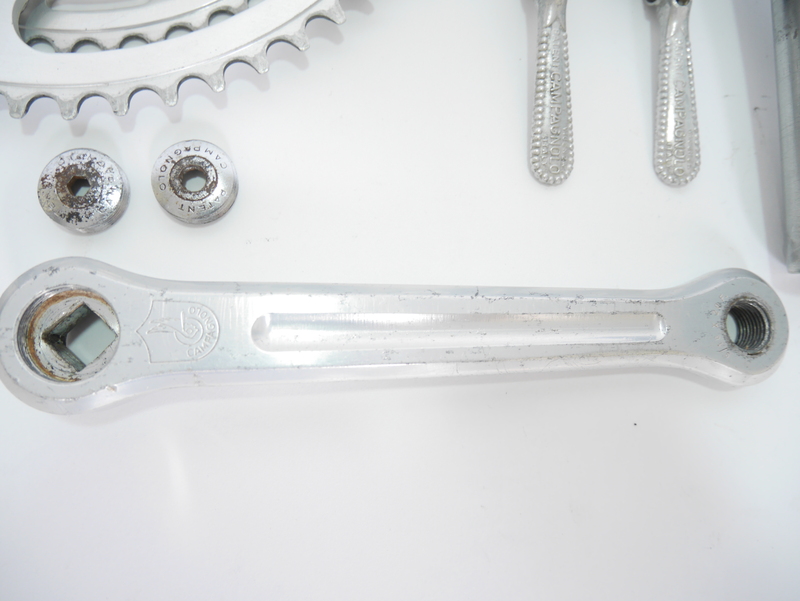 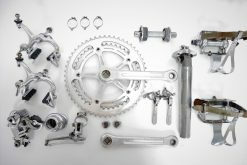 Vintage Campagnolo Nuovo Record 80s groupset buildkit. 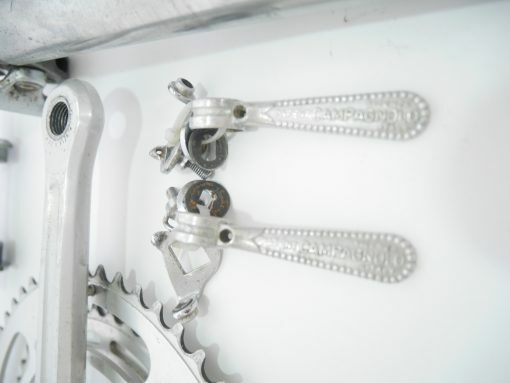 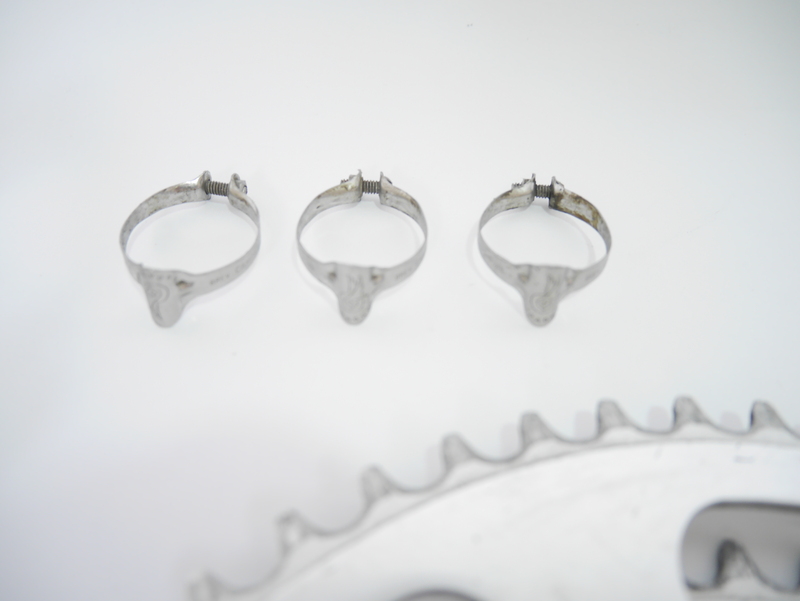 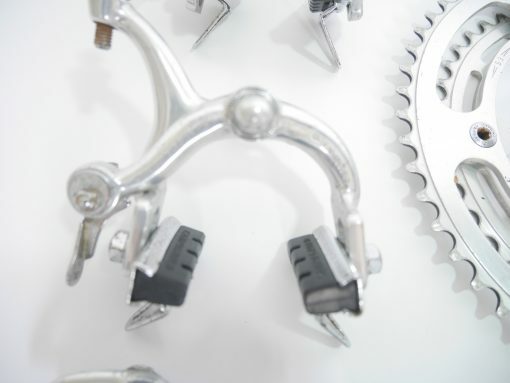 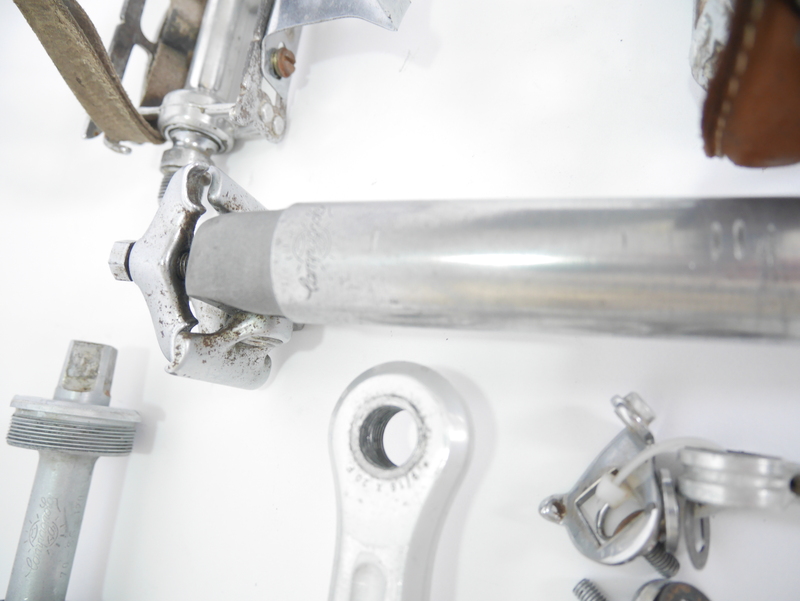 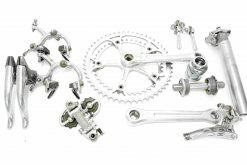 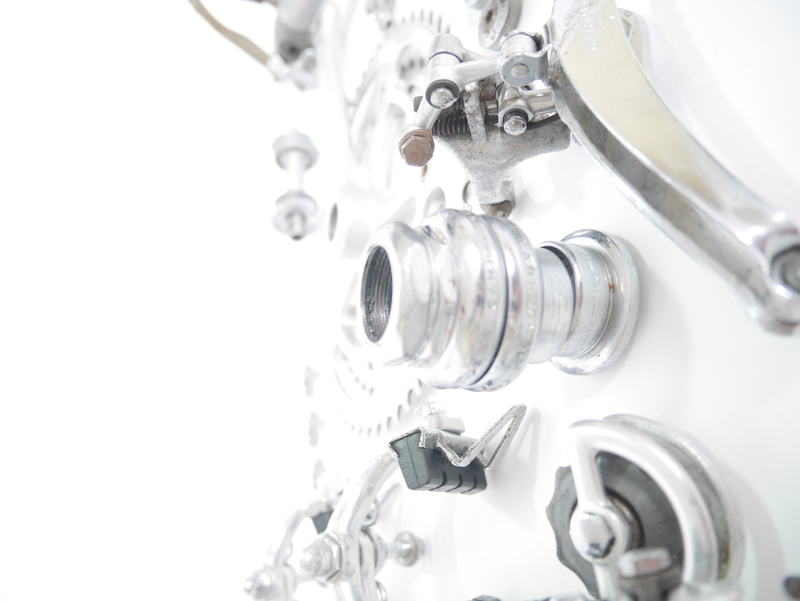 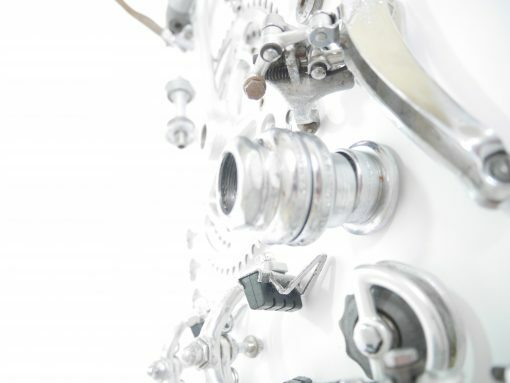 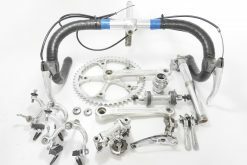 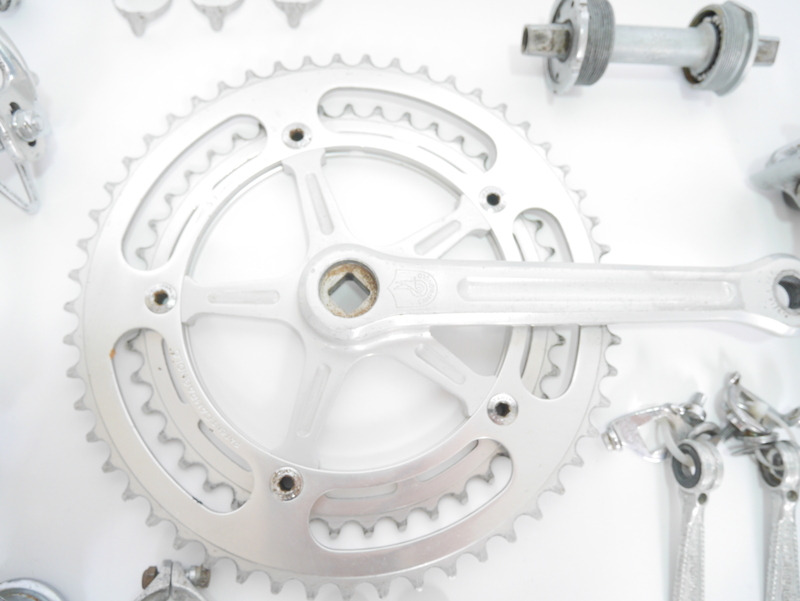 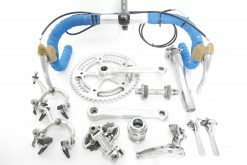 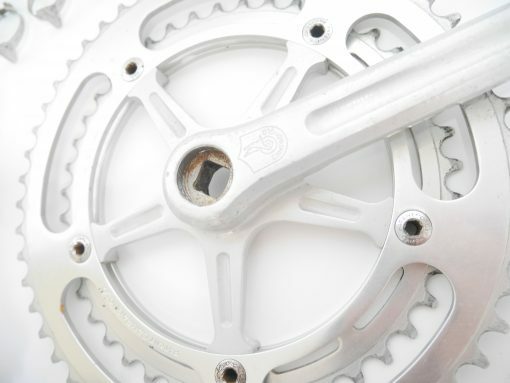 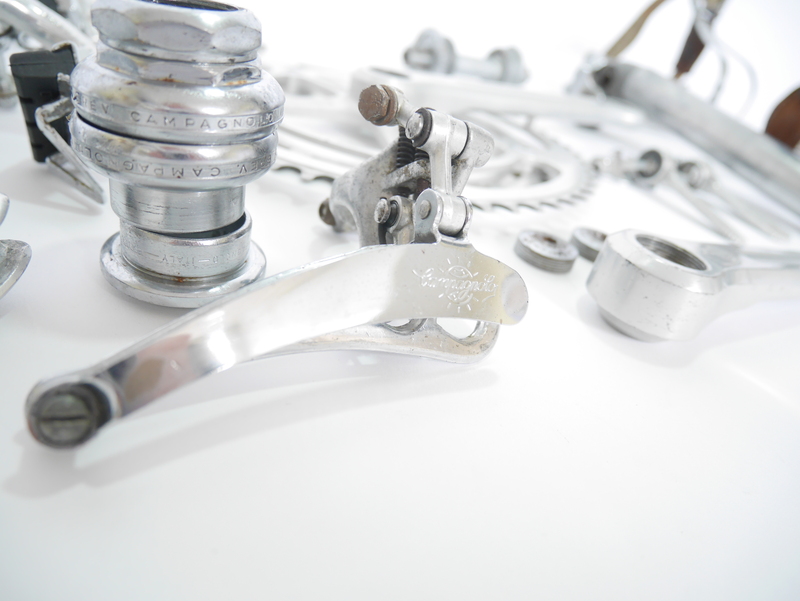 This is an ideal groupset to build your vintage bike. 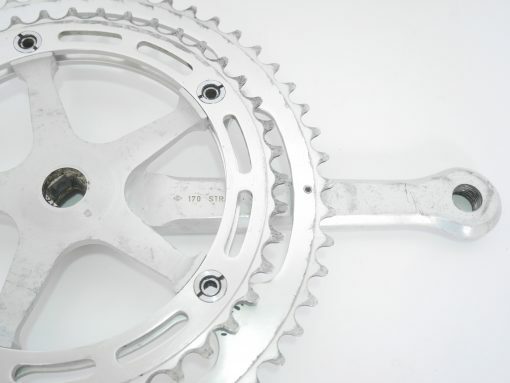 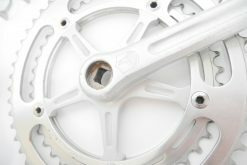 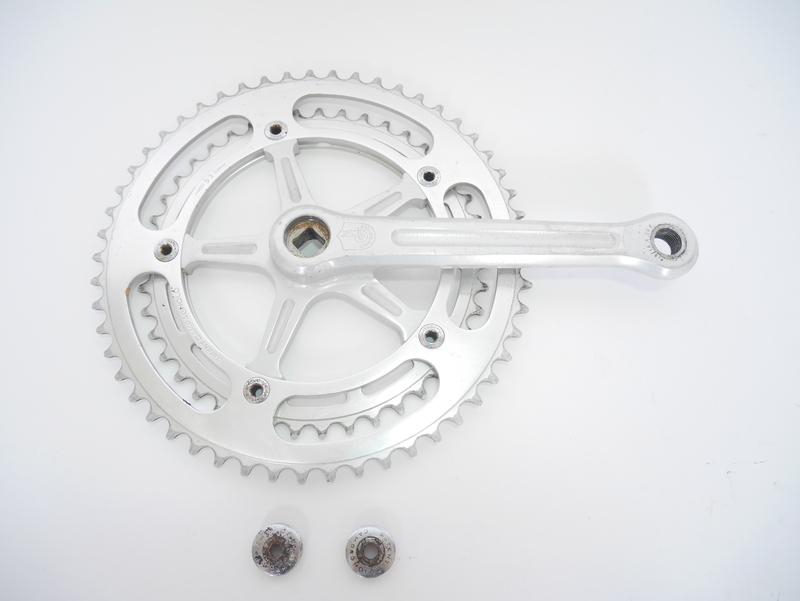 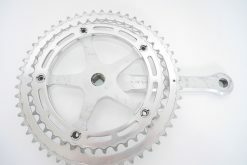 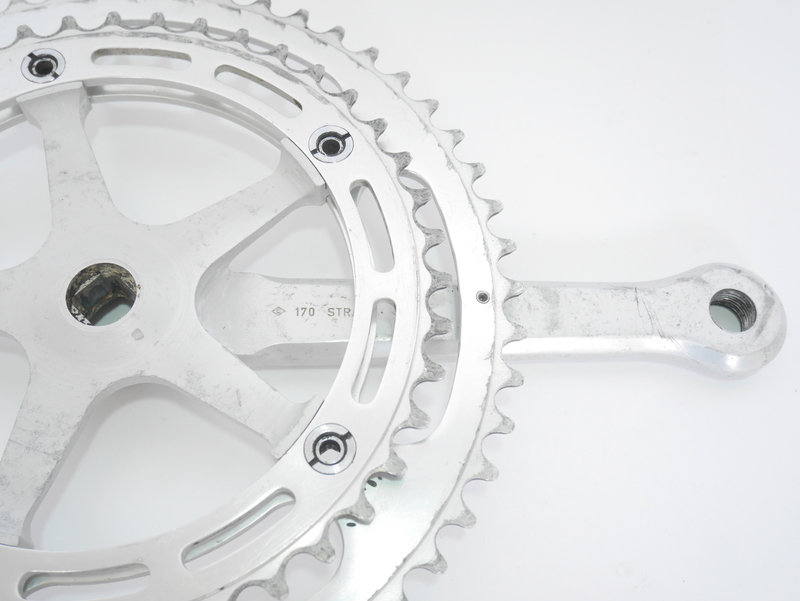 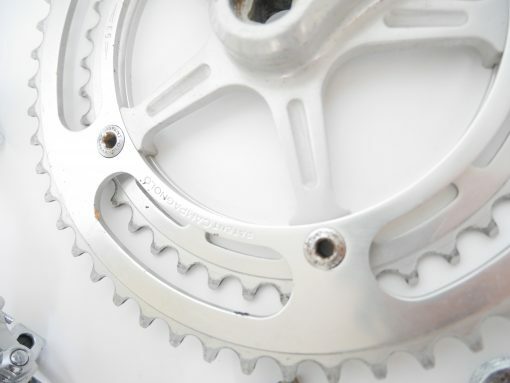 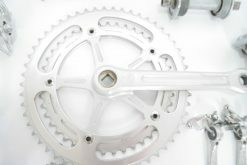 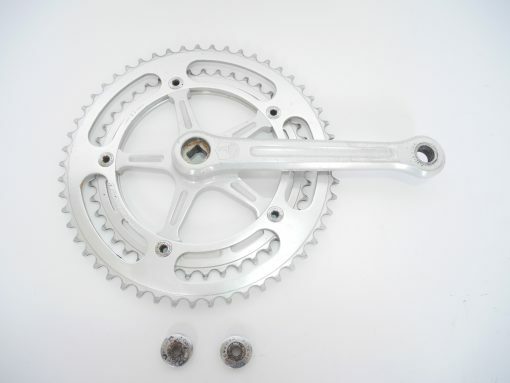 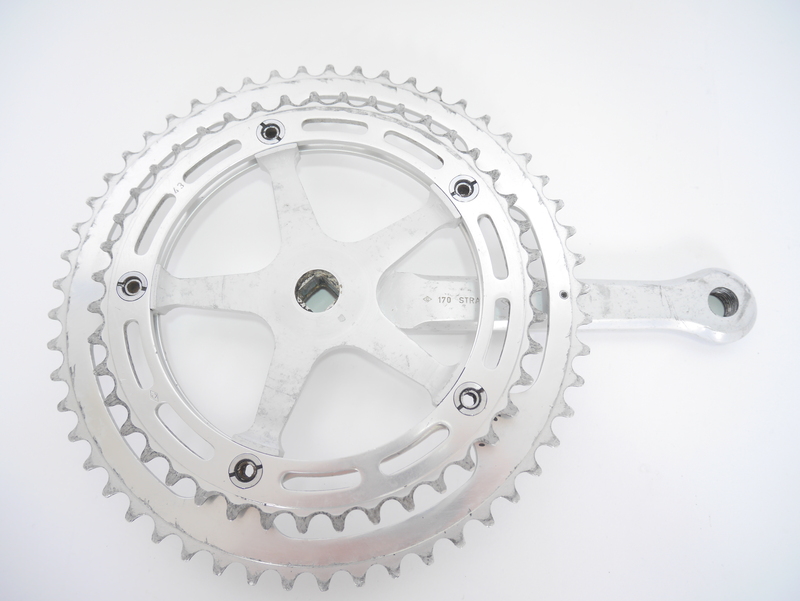 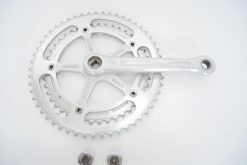 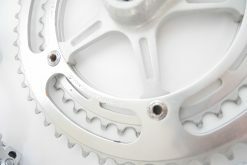 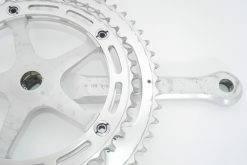 Campagnolo Nuovo Record crankset 170 mm chainrings 53/43 (GC). 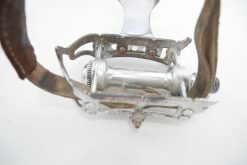 Campagnolo Nuovo Record brakes (GC). 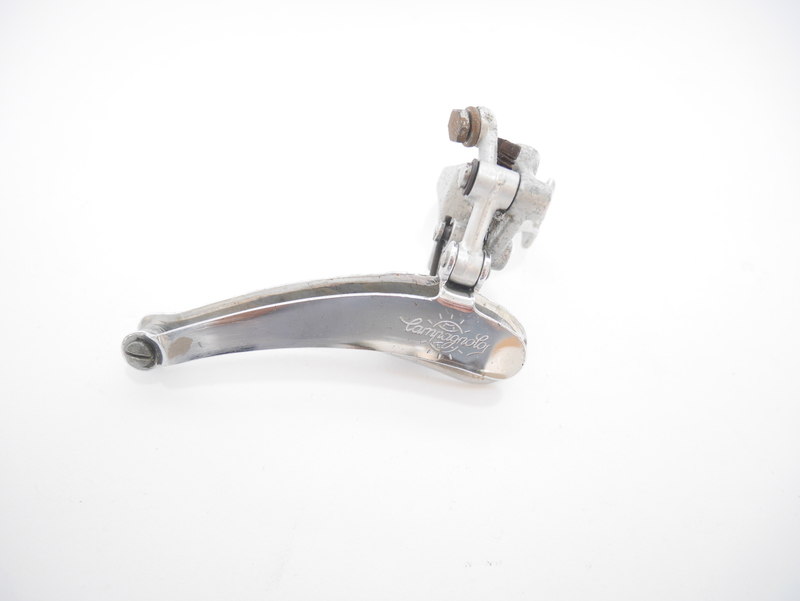 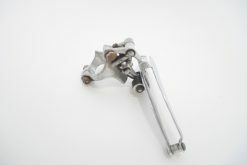 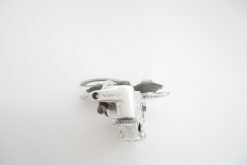 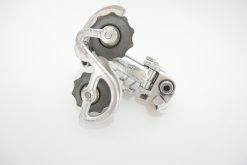 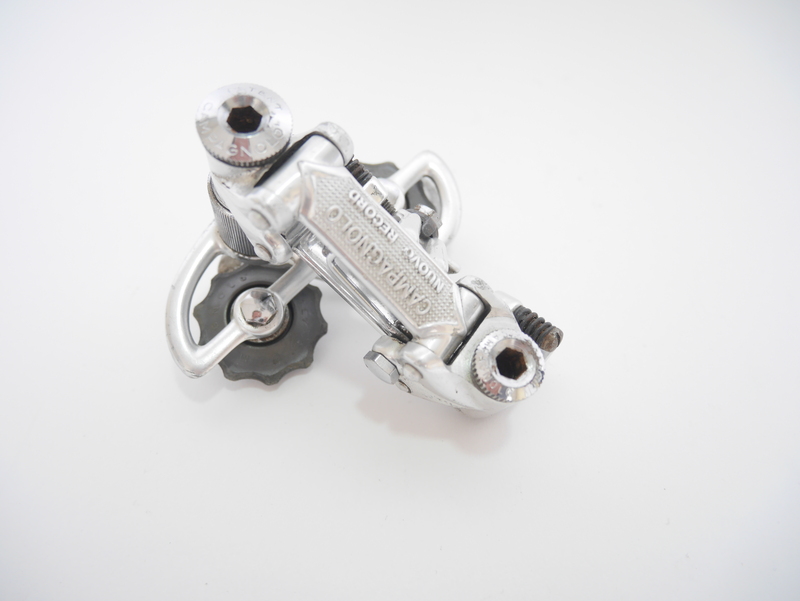 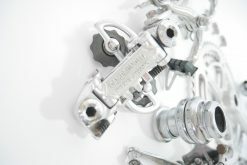 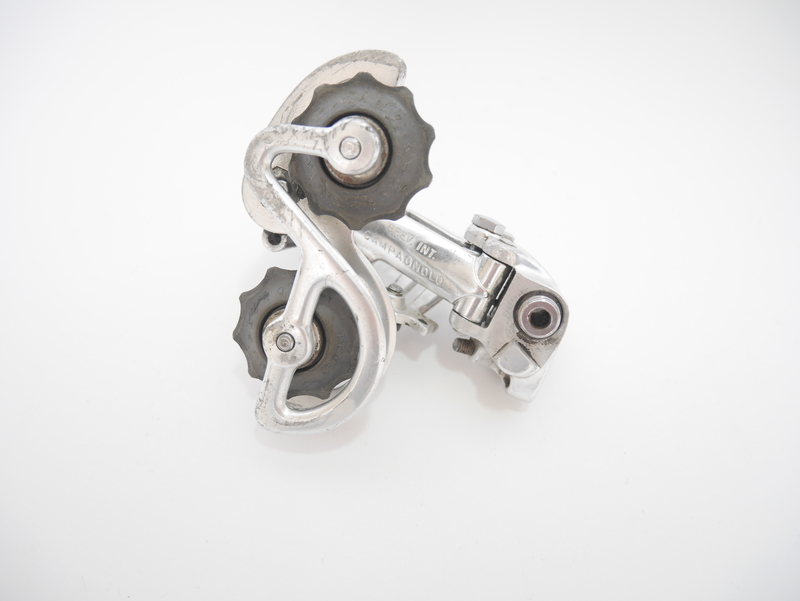 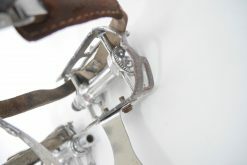 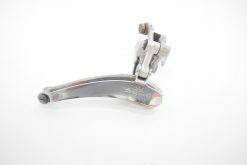 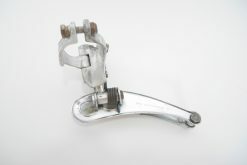 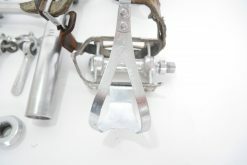 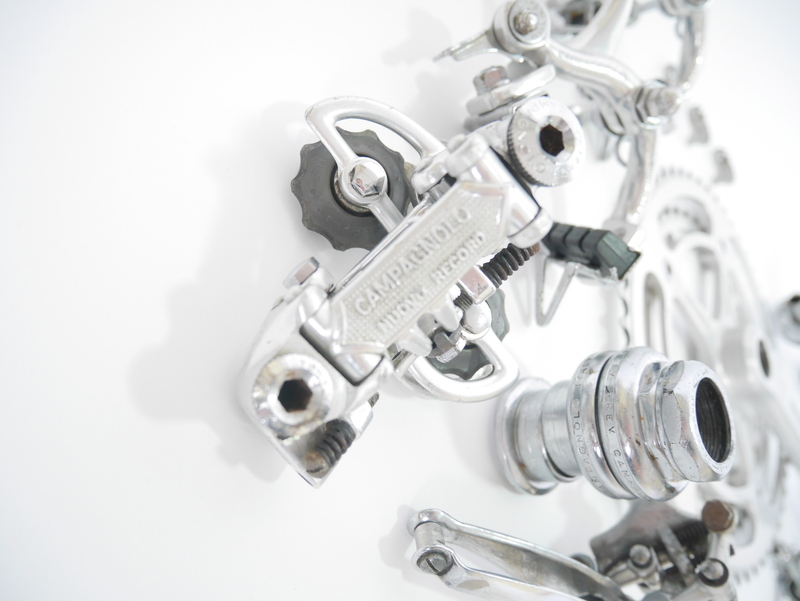 Campagnolo Nuovo Record front derailleur (GC). 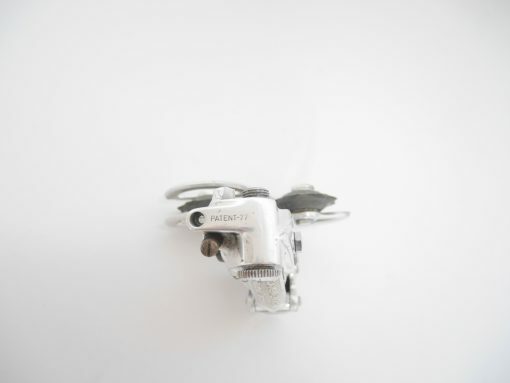 Campagnolo Nuovo Record rear derailleur 1977 (GC). 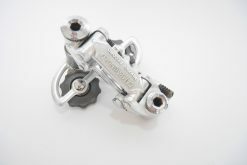 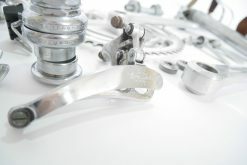 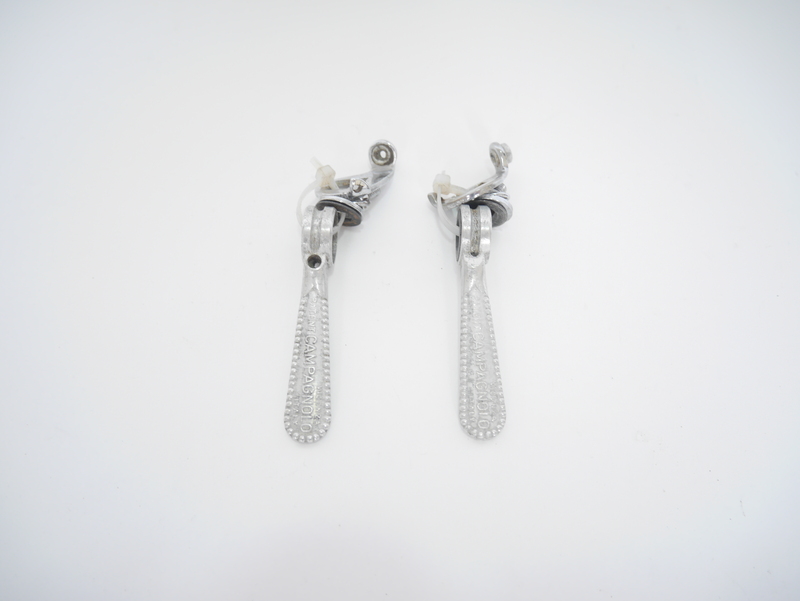 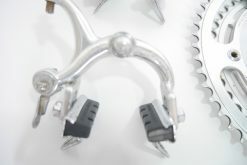 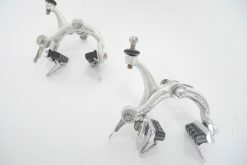 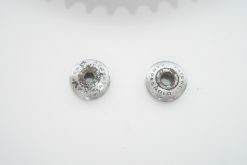 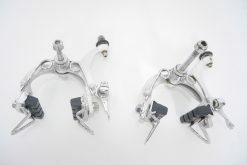 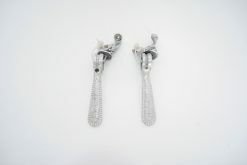 Campagnolo Nuovo Record shifters (GC). 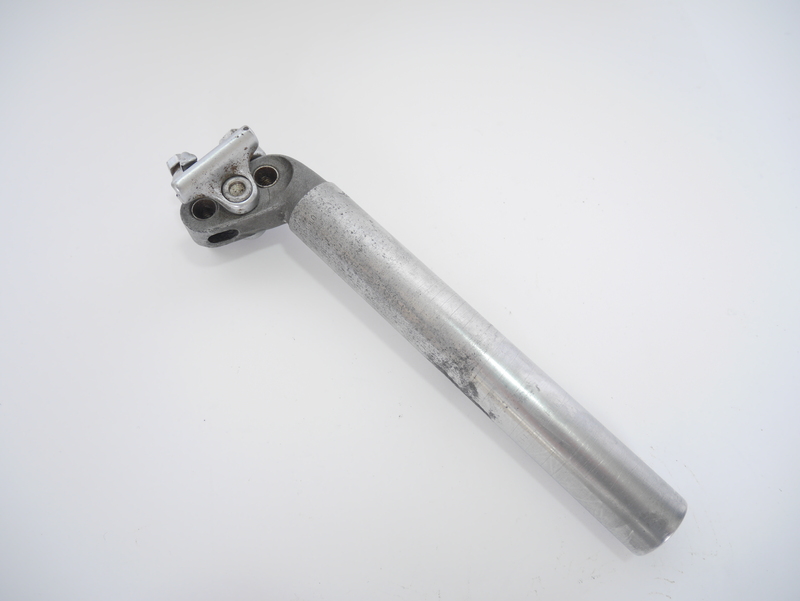 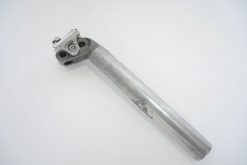 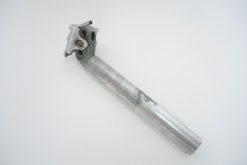 Campagnolo Nuovo Record seatpost 27,2mm (some scratches). 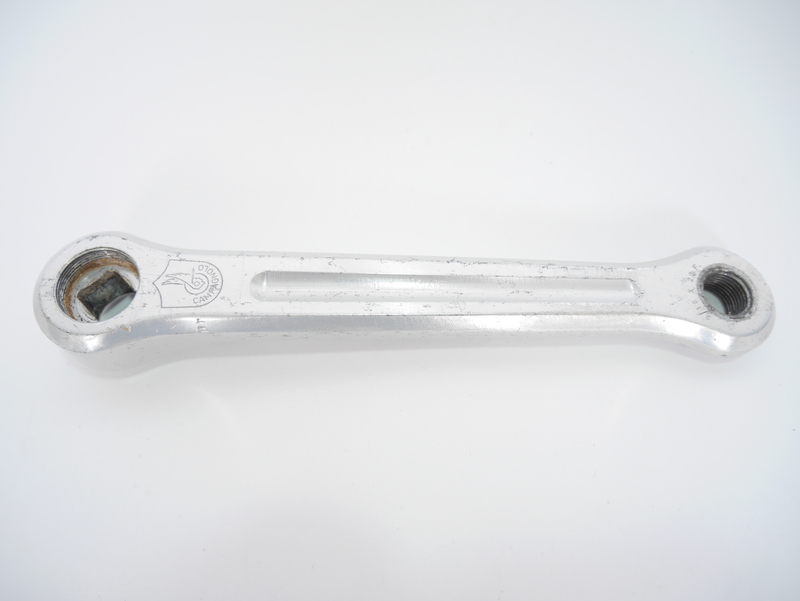 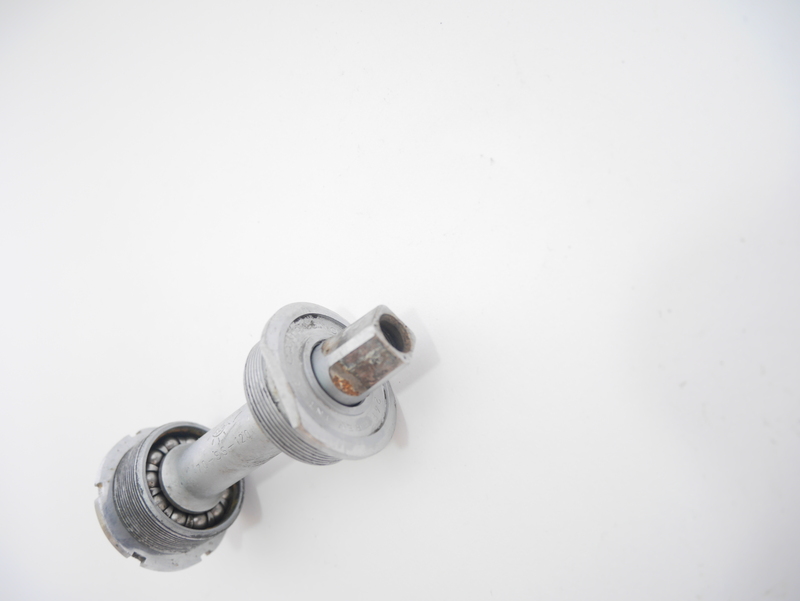 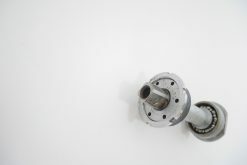 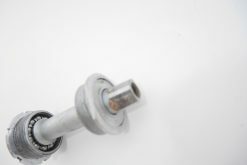 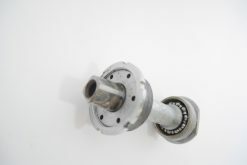 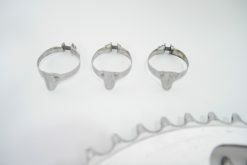 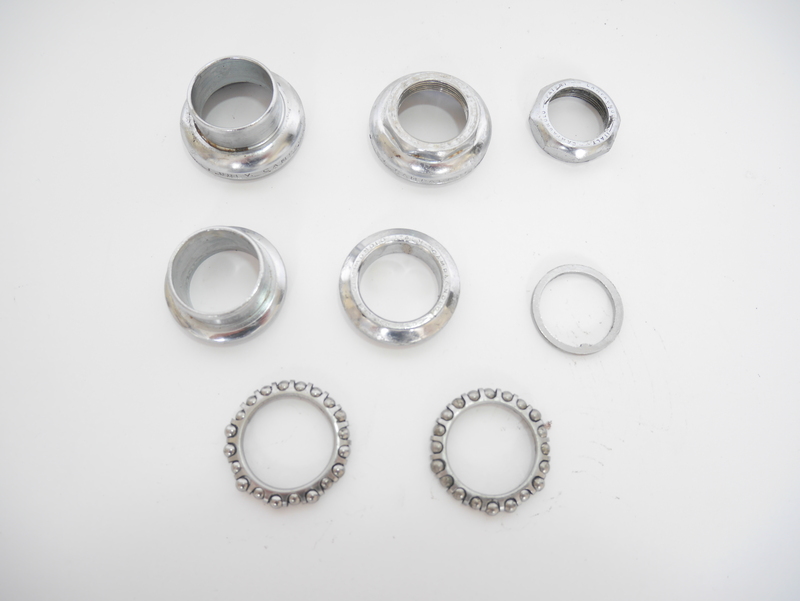 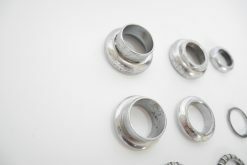 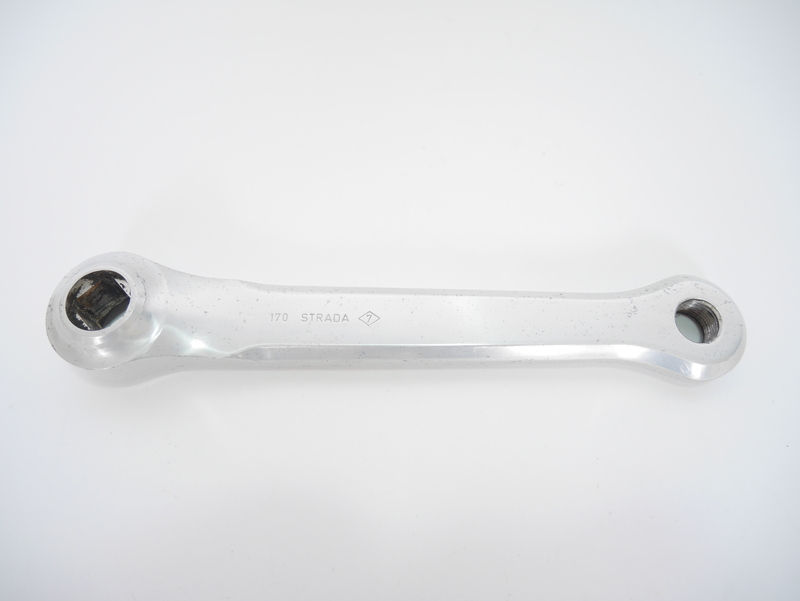 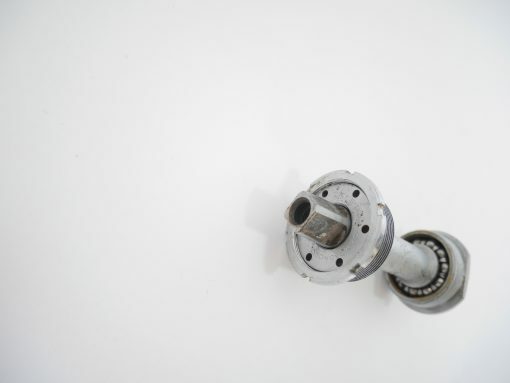 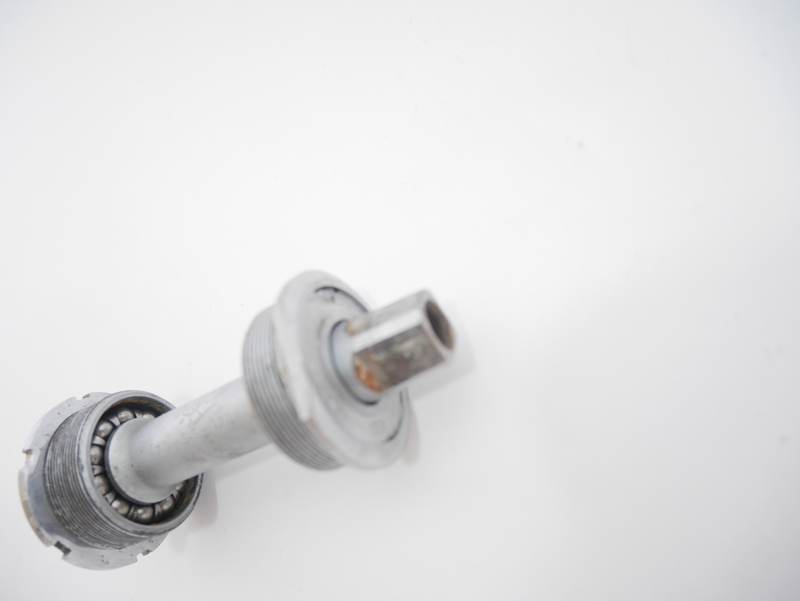 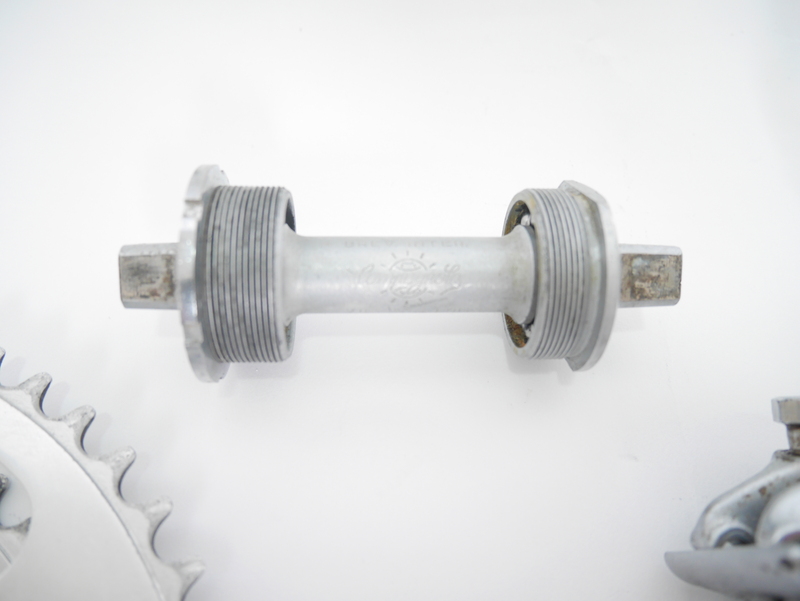 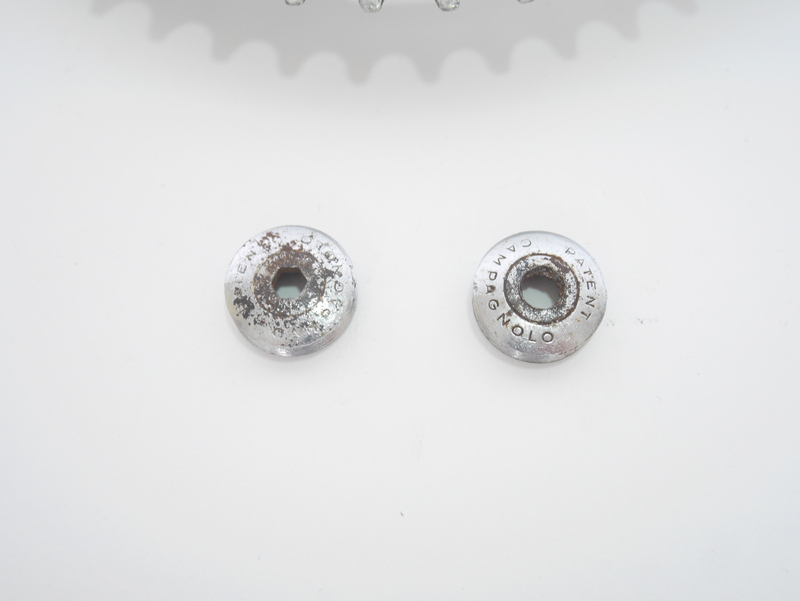 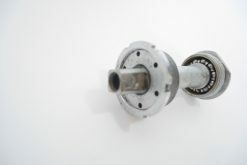 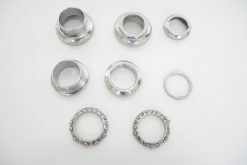 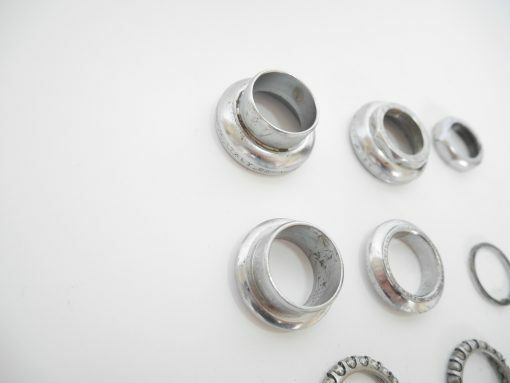 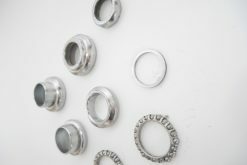 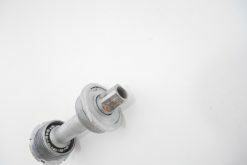 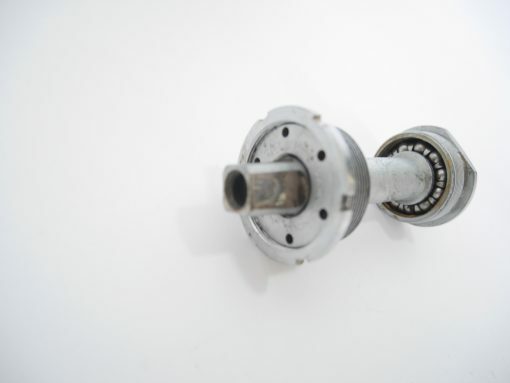 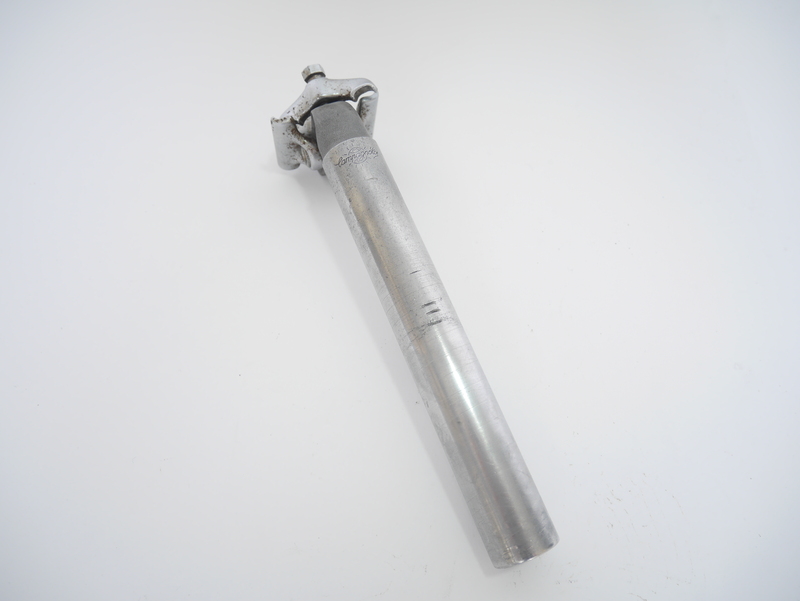 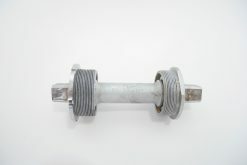 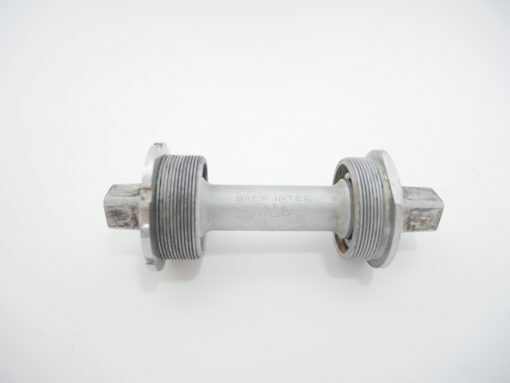 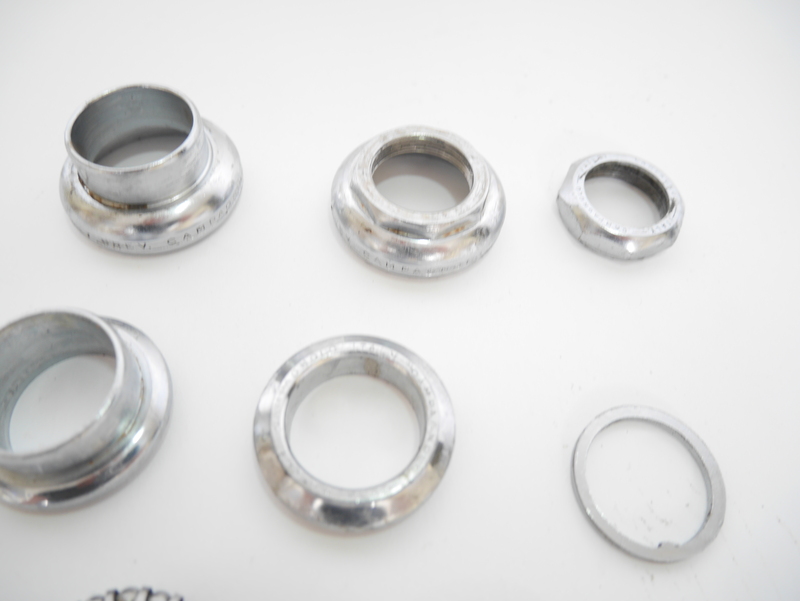 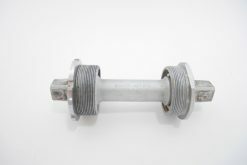 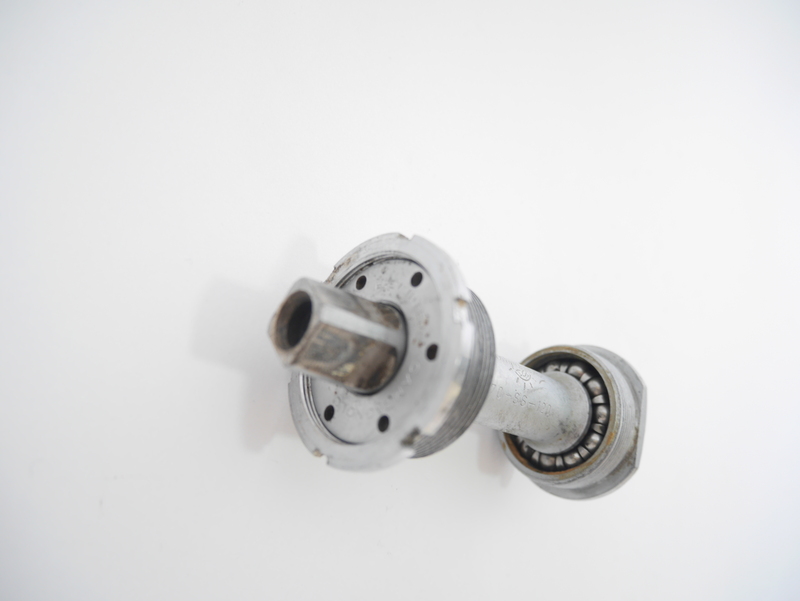 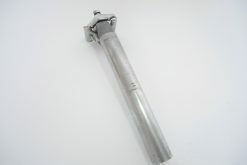 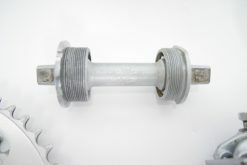 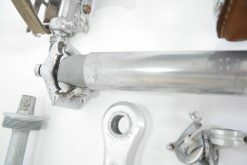 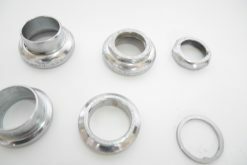 Campagnolo Record bottom bracket 70-SS-120 36X24F Italiaan thread (VGC). 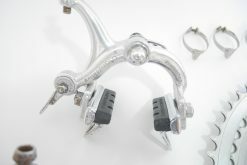 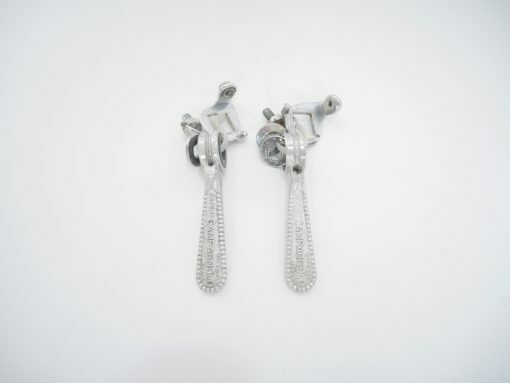 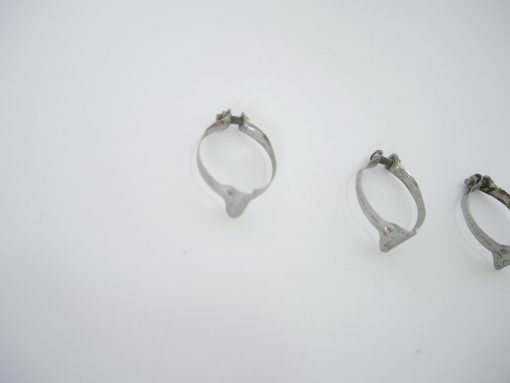 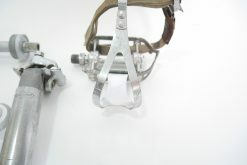 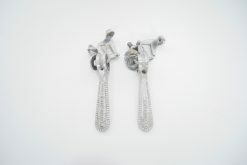 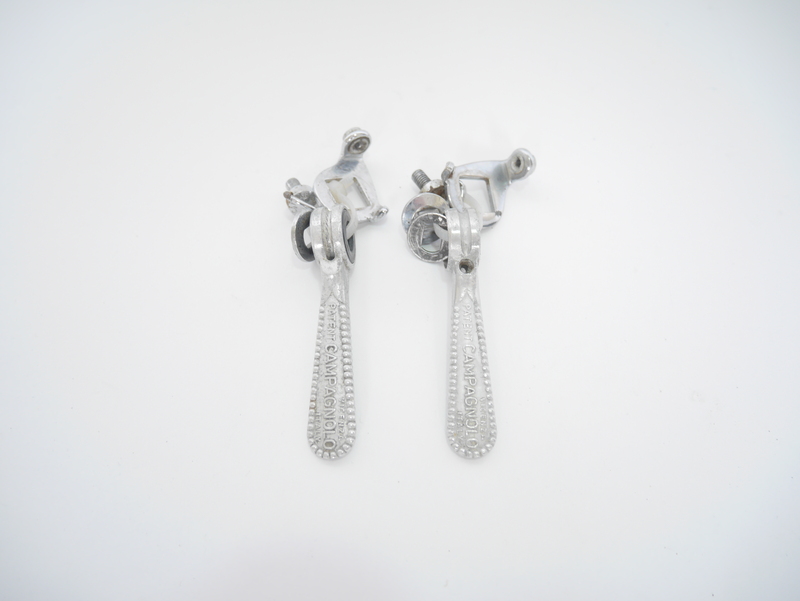 Campagnolo Nuovo Record headset (GC). 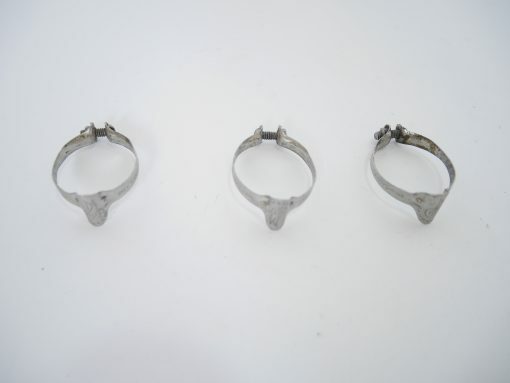 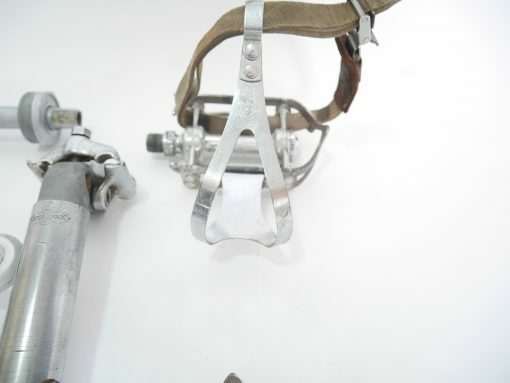 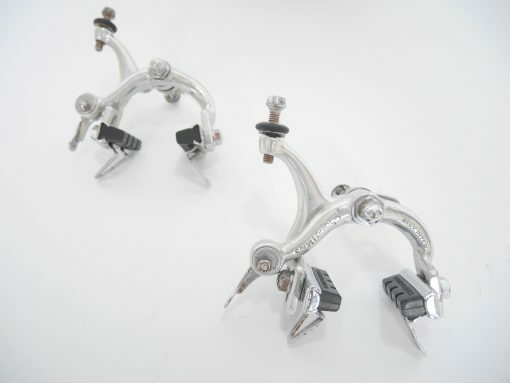 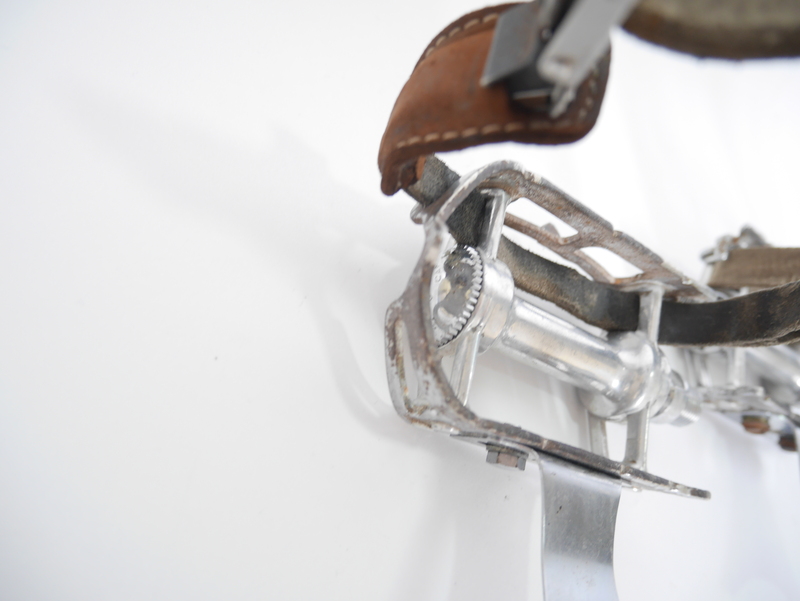 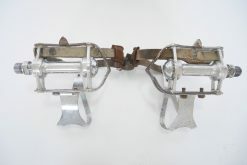 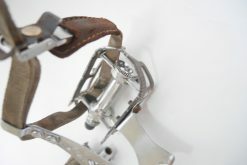 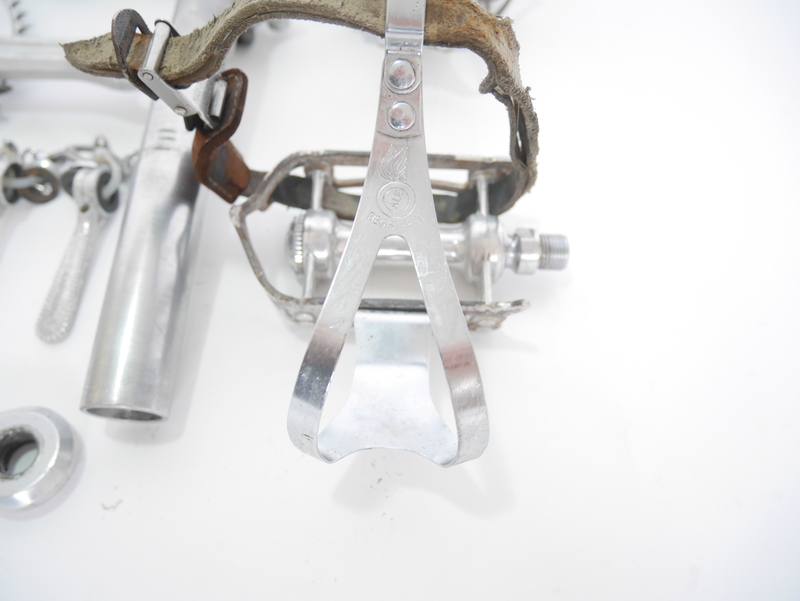 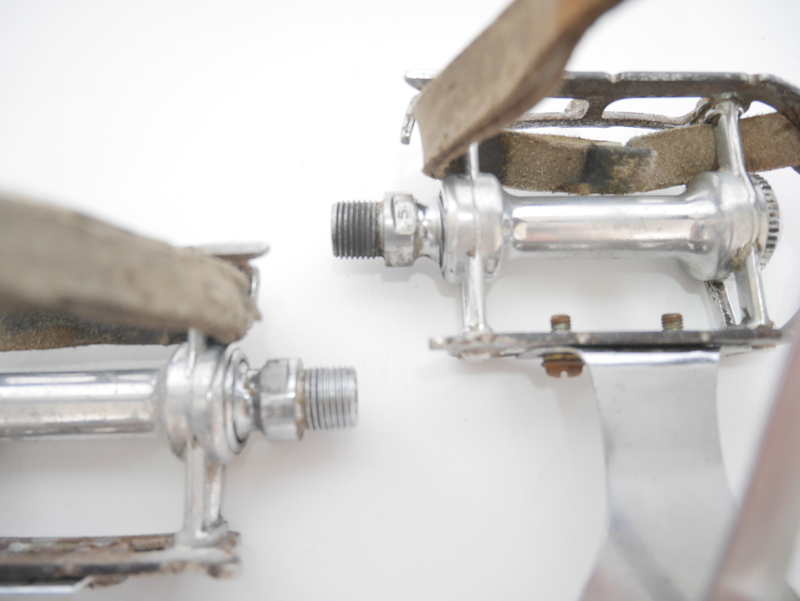 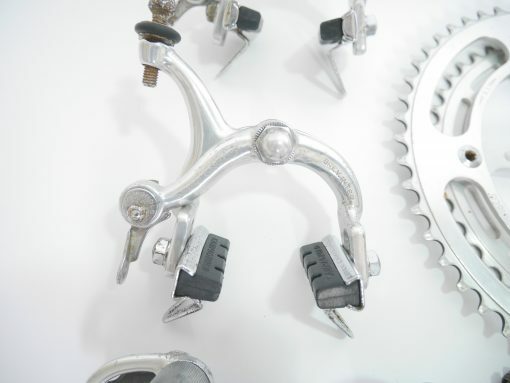 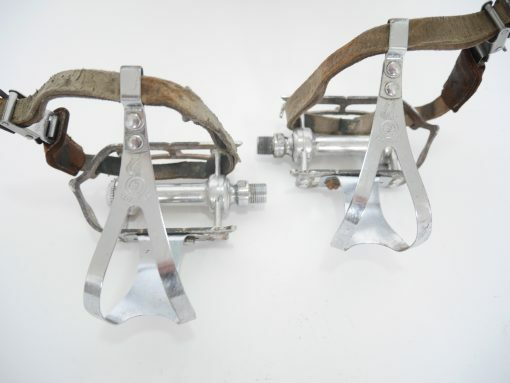 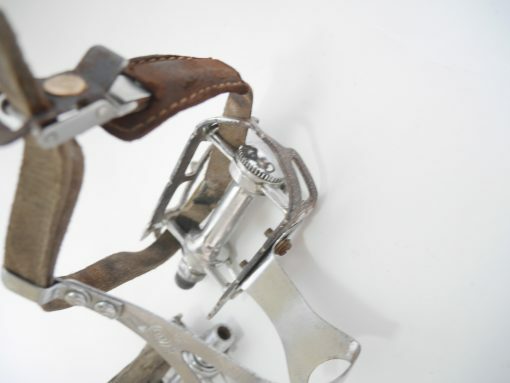 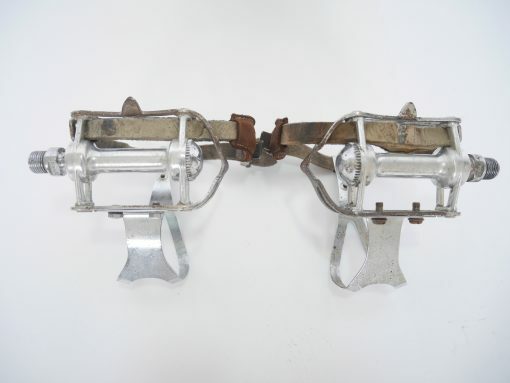 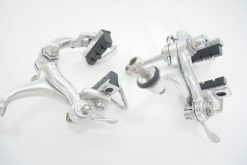 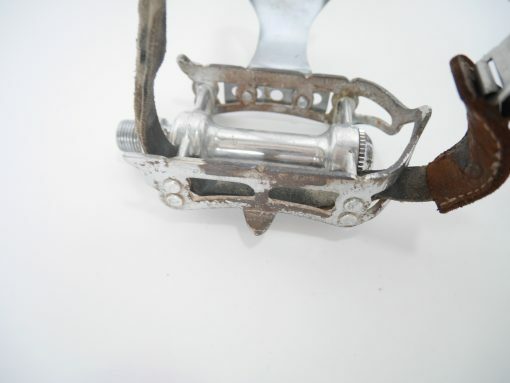 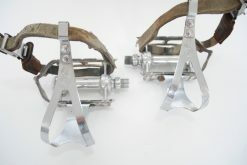 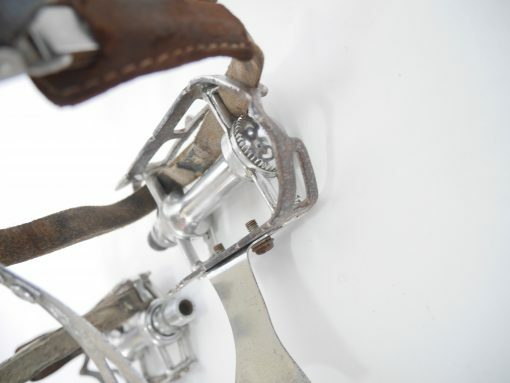 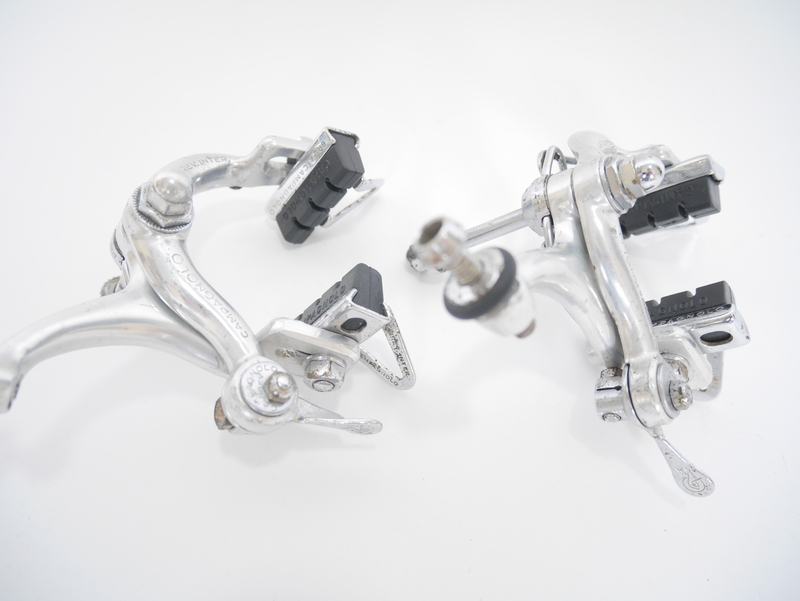 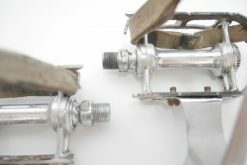 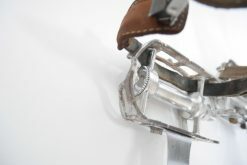 Campagnolo Nuovo pedals (some scratches, rust and oxidation). 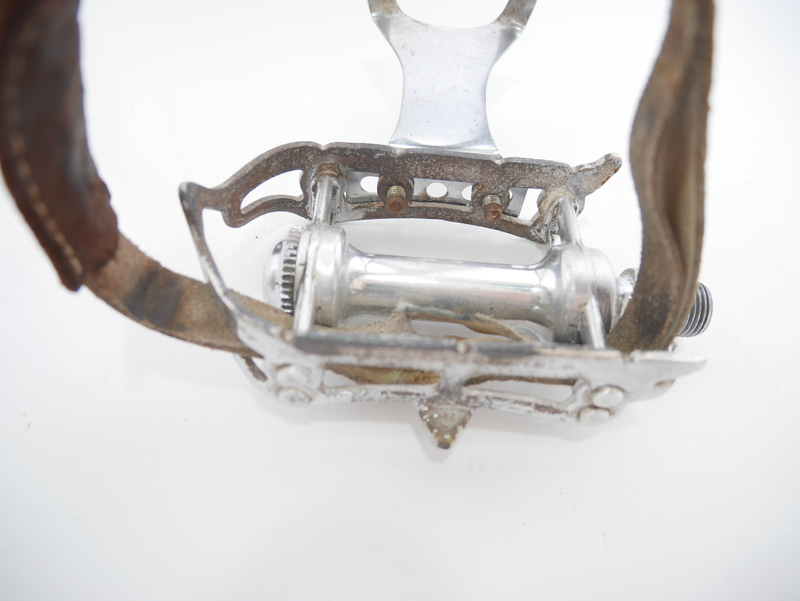 In good condition, there are some fine scratches some traces of dirt as I displayed on the pictures. 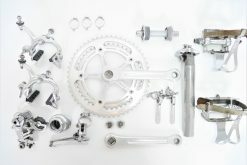 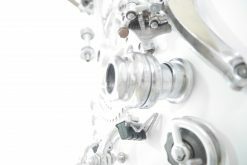 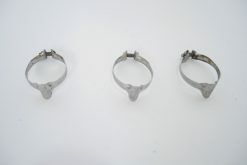 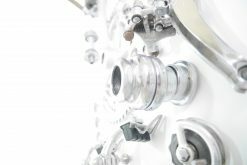 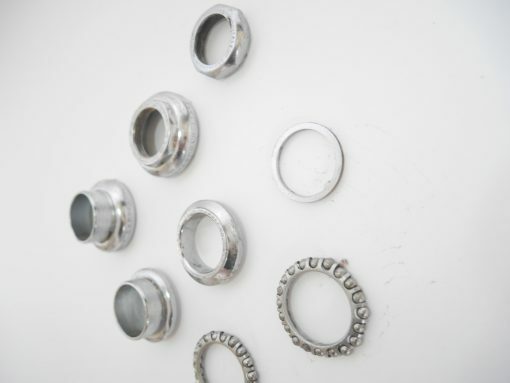 All parts function 100% and are ready to be fitted. 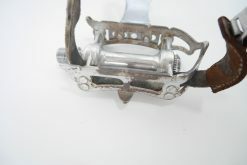 See the pictures and judge for yourself.